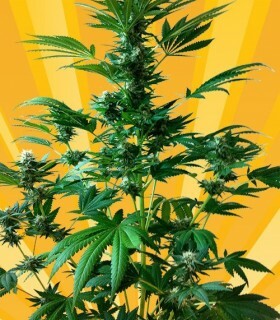 We crossed an ONYX auto male from short stuff with a White Domina auto female from Kannabia seeds. 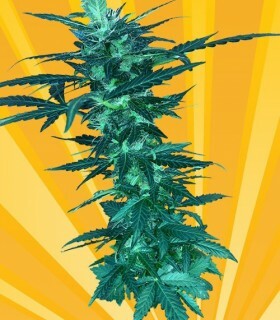 Big Domina Automatic is a very big girl indeed, between 60 to 100cm high, with many lateral branches and a huge top central bud. 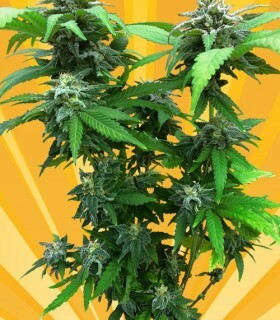 Blue Angel was selectively bred by combining a very slippery Afghani with our very fruit tasting Romberry to create a versatile indoor - outdoor strain which is extremely resinous. This plant is really stout with fat stalked resin glands . Cheesedom has all the taste and punch of the famous UK cheese from the original 1990's Exodus Cheese strain female then crossed with a TGA's CHEESE QUAKE strong male. 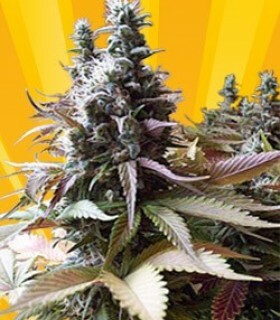 Chunky Skunk is an extremely highly potent plant. 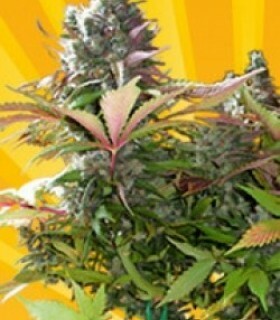 And is also a very high yielding strain delivering a very strong and delicious sweet Skunky taste. 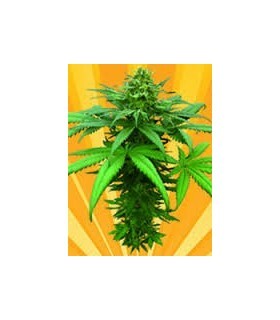 Crystal Dwarf is a nice and fast auto-flowering White widow - Lowryder #2 Strain. 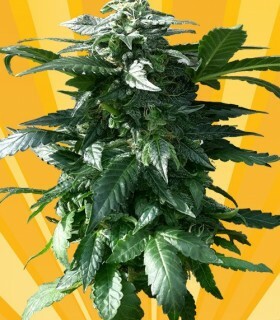 A very sticky little lady that will impress even experienced herbalist. 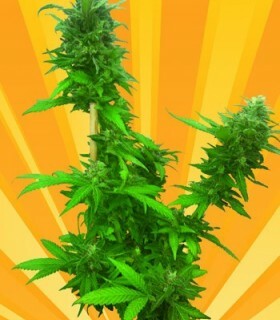 Yield under HPS & CFL lighting is really good. 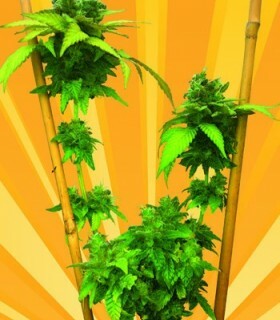 If you love the diesel taste, this Auto-flowering strain will satisfy all your diesel needs, A very stabilized cross NYC Diesel, White widow and Lowryder #2. 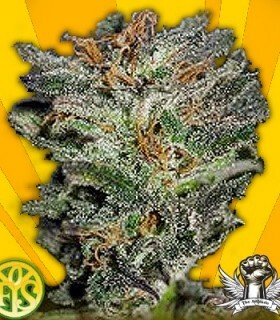 Dieselicious is a new strain only available by promo orders for now. 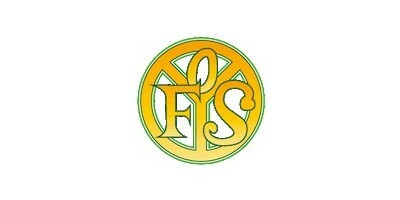 Freedom of Seeds crossed Granddaddy Purps to NYCD and created this F1, out of 2 seeds both are on the side of GDP pheno. Dr. Kush is a beautiful %100 indica that will always provide you with great medication because of its high content in CBD backed up with a very strong hashy taste. 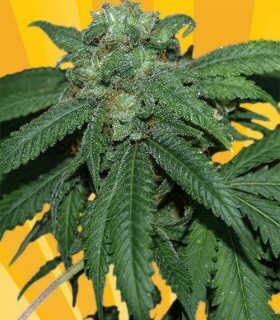 Easy Cheese Automatic is another very tasty addition to the wonderful English family of the Great CHEESE strain. Freedom of seeds - cheesedom Mama got together with a lowryder 2 Papa and cooked up some good delicious cheesy dish with a nice indica sweet skunky taste. 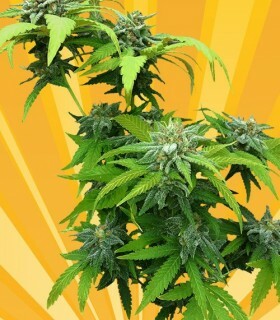 Godberry is a delicious fruity indica rewarding you with enormous production. Godberry is one of the most easiest plants to grow and will thrive in all growing environments, especially recommended for novice or experienced gardeners looking for a commercial crop with excellent quality. 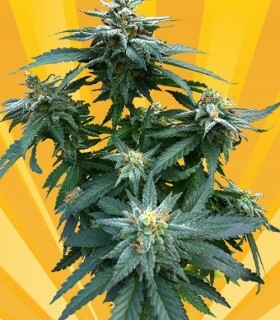 Guerrilla Ryder is the ultimate outdoor performer of the auto-flowering stains. Early Widow x Lowryder 2. 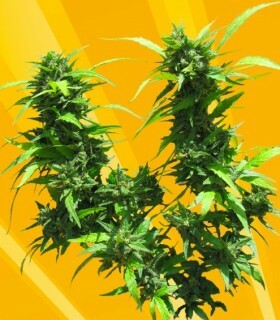 She delivers a big yield in 9-10 weeks with great mold resistance. Her sweet musky and skunky taste will seduce all Guerrilla gardeners everywhere. Hash lover is truly for those who love that hashy taste with very resinous buds, this strain originally was produced from a Hash Plant x Northern lights #1 hybrid cross. 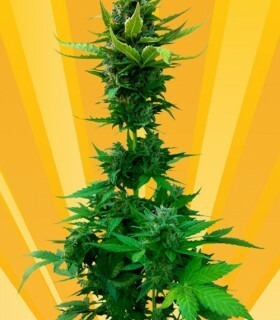 Freedom of seeds have now bonded together JackAuto from the finest Rudelaris, Indica and Sativa influences that the famous Jack Herer is so well know for. We have created an other mind blowing example of this ground braking strain in an Autoflowering union. 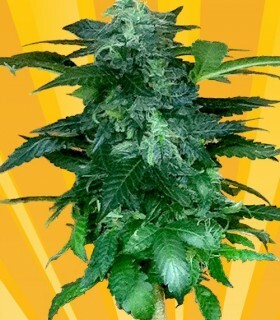 Mighty Grape, This Dynamite x Grapefruit cross produces a Huge main cola and she is greatly known for her very heavy yields of Fruity resinous DANK and a very creamy hash taste. Great Indica and compact hybrid. With a supper fast finish after 1 week of veg 6 - 7 weeks finishing inside. 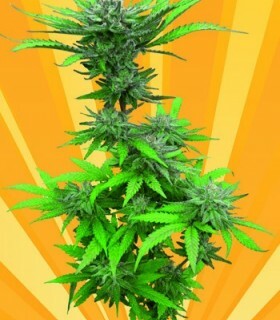 Pixie Punch automatic can reward you with Excellent fast production and solid buds that really pack a punch. Romberry was created through crossing 2 legendary strains Romulan + Blueberry , Romulan is a legendary strain from Canada and is a medicinal favourite.